Washington Heights traces it’s significant history back to American Revolutionary roots -- when George Washington and his troops occupied the Morris-Jummel Mansion. It was here that High Bridge, the City’s oldest bridge, was built to service the Croton Aqueduct giving the neighborhood its name. Juxtapose this rich heritage with the modern ethos of the Highbridge Condominium and you’ve got a rich and captivating blend of old and new. No detail has been overlooked, including oversized floor to ceiling windows, white oak floors, open kitchens with stainless steel appliances and gas stoves, quartz countertops and Italian tile backsplash. 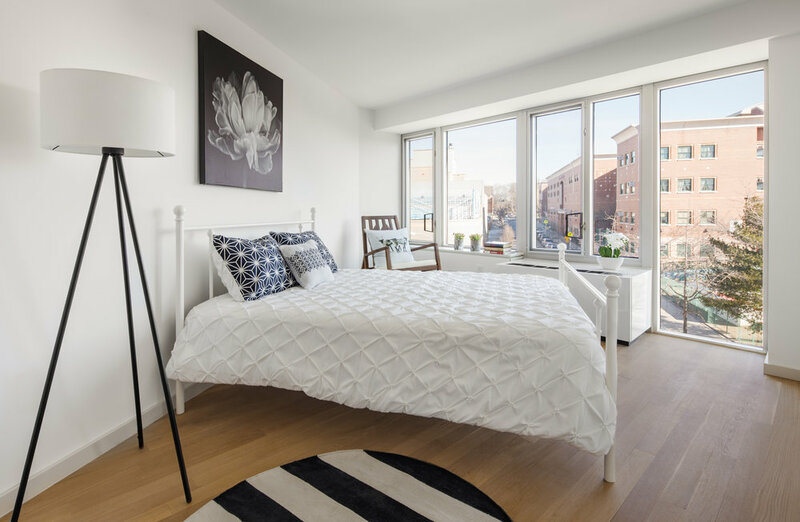 The apartments in the Highbridge were specifically designed for home buyers who appreciate uncompromising quality, practical use of space and modern design in an exciting and dynamic neighborhood. 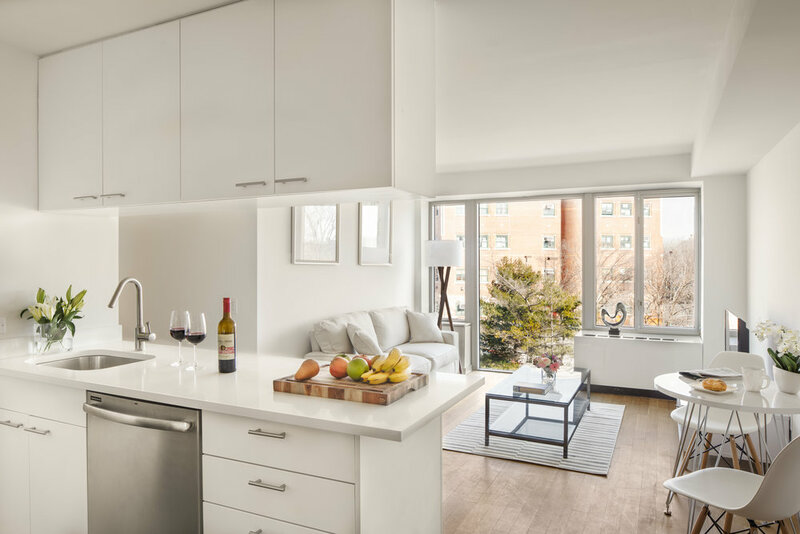 These luxurious and modern units feature oversized floor to ceiling windows, white oak floors, open kitchens with stainless steel appliances, quartz countertops and Italian tile backsplash. 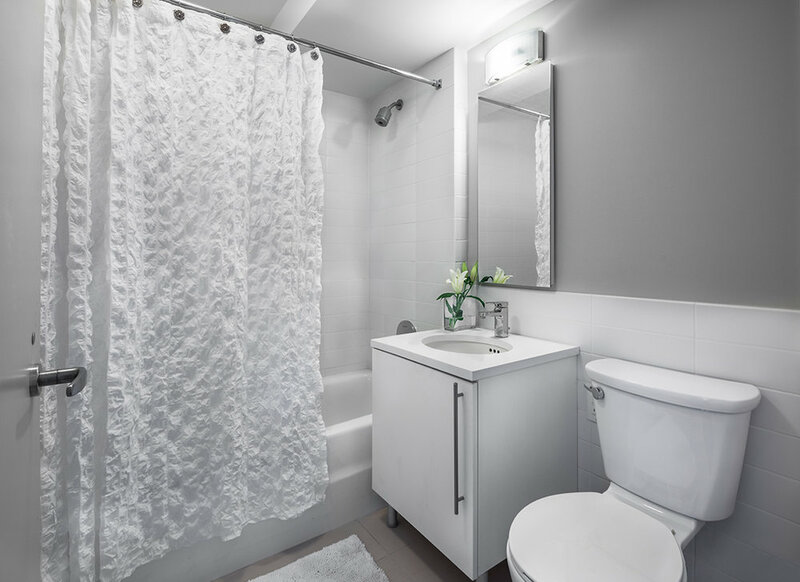 Included with each apartment are private storage space in the basement. Like the rest of Manhattan, its northernmost reaches are eclectic, diverse and cultural. Washington Heights is one of the city’s most talked about, up and coming spots. Whether walking the tree-lined paths of Highbridge Park or on the prowl for the perfect latte, you’ll enjoy excellent views in and around this hilly neighborhood. The landscape is a mix of new affordable housing, private homes with gardens, turn of the century mansions and elegant art deco buildings. Prestigious healthcare is supplied by Columbia University Medical Center and NY Presbyterian Hospital among others. The Highbridge condominium is located only steps away from the Highbridge Recreation Center featuring outdoor pools, fitness centers, basketball courts and more. Thank you for registering with the Highbridge! A sales representative will contact you soon. To learn more about The Highbridge Condominium, or to schedule a private showing please contact our sales team. HAP Investments is an international real estate group that has firmly established itself in the New York City development market. HAP is focused on the acquisition and development of residential and commercial properties in emerging neighborhoods with strategically located project sites designed by leading global architects and designers. The firm was created with the ideals of Humanity, Ability and Professionalism and strives to add value to people’s lives by building quality and sustainable projects. Klara Madlin Real Estate is a close-knit team of professionals who care most about providing a seamless, stress-free buying, selling or renting experience. Since 1984, the firm has been successfully closing sales throughout Manhattan. 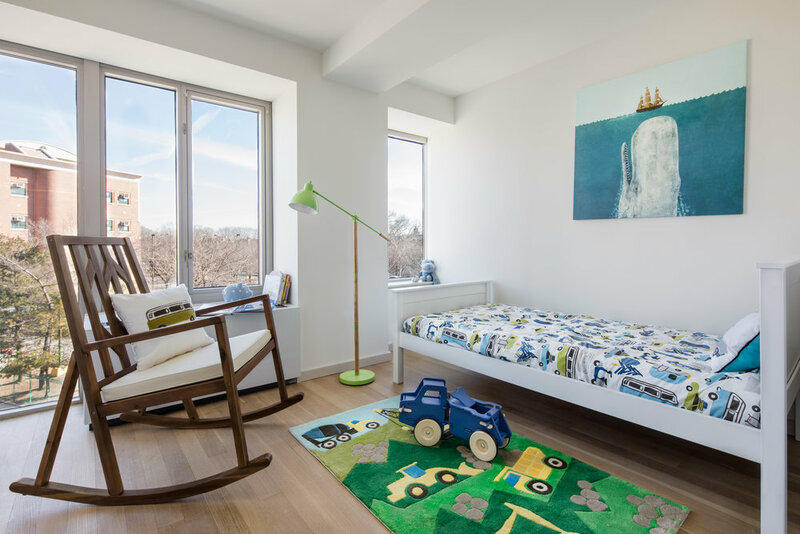 Klara Madlin’s approach begins and ends with their clients. Real estate for real people. It’s more than a motto, it’s how they do business.